4 1/2 hours of practice and theory on 1 DVD. Andrey presents his uniquely modern method of teaching this ancient yogic practice; it is not traditional asana, but a practice of very dynamic movement, mental control and energy activation designed to expand and liberate consciousness. Suitable for all levels. 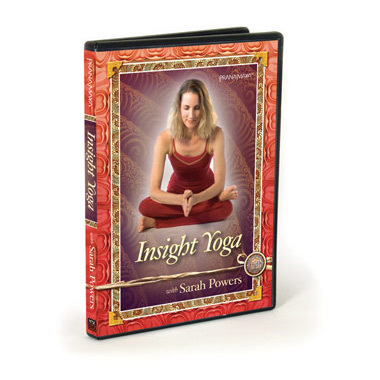 This challenging DVD will provide western yogis and practitioners of other meditative movement arts with an in-depth introduction to the theory and practice of Dance of Shiva. The DVD features lectures and demonstrations as well as practice sections shot in the stunning high Himalayas of Nepal. Andrey Lappa describes Dance of Shiva as a system of conscious liberation. It is an ancient yogic art which uses synchronized movements of arms and legs to create powerful flows of life energy. As the movements become increasingly complex, the practitioner is challenged to develop increasing conscious control of these energy flows, with beneficial physical, mental and spiritual results. Andrey has created a uniquely modern and systematic method of teaching this ancient practice. 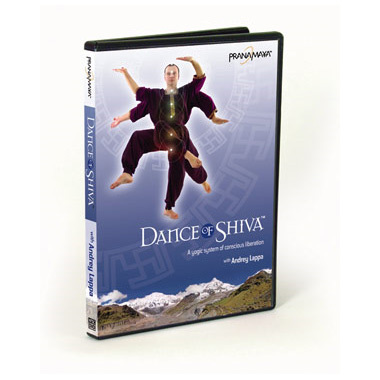 This DVD presents Level 1 and Level 2 of Dance of Shiva in their entirety, as well as an introduction to the challenging practice of Level 3. Andrey Lappa is one of the most influential yoga masters of the post-Soviet countries. He has studied with teachers both famous and unknown, including BKS Iyengar and Sri K. Pattabhi Jois, and has practiced meditation in many monasteries and temples throughout the East. After many years of exploration into the most esoteric and challenging practices of yoga, Andrey developed the incomparably powerful and effective Universal Yoga, a comprehensive approach to spiritual evolution. Andrey has taught yoga since 1988 and is president of the Kiev Yoga Federation in the Ukraine. Currently he conducts teacher training programs around the world and has re-introduced hatha yoga to the monks of his Tibetan Buddhist lineage in Nepal. He is the author of Yoga: Tradition of Unification.